Massively popular Capital Bikeshare has expanded beyond D.C. and Northern Virginia to Montgomery County, set to open its newest stations in Silver Spring, Rockville and Bethesda. 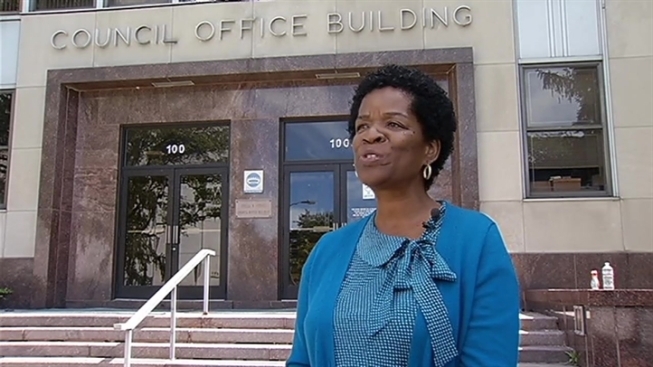 Montgomery County Council member Valerie Ervin pushed for the program to expand north and said growing pains are expected in the beginning stages, citing concerns with a lack of bike lanes. "There is a new big issue here with Bikeshare and that is that we don't have the infrastructure in place that we need to make sure bicyclists and pedestrians are safe on the road with cars," Ervin told News4. "We have to change the law too, so we have a long way to go." Ervin said she would consider supporting a "no right turn on red" for drivers in business districts.